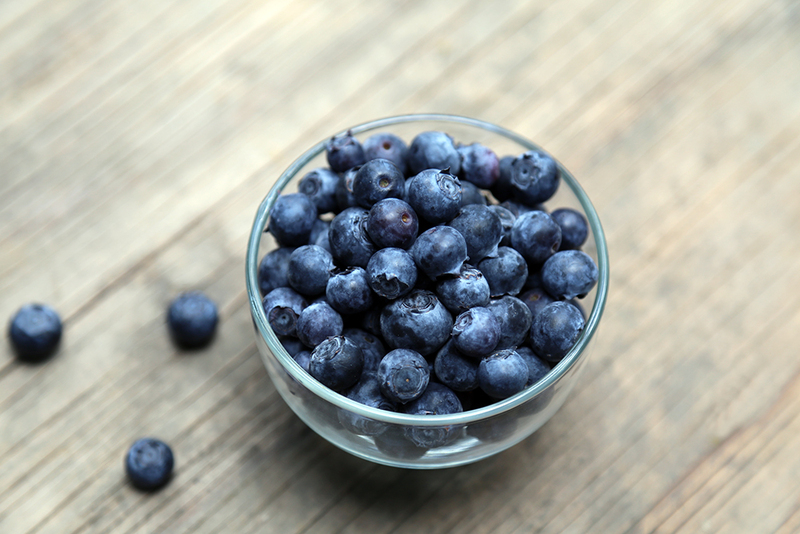 Blueberries are small but very nutrient dense. In one cup, you get 4 grams of fiber. They are also rich in manganese and vitamins C and K.
They're so versatile and easy to incorporate in recipes. Toss them in a salad, add them to your favorite muffin batter, or make them the star of your smoothie. Nature's Partner blueberries are available year round!